This post has been sponsored by Ozarka® Brand Natural Spring Water. It’s no secret that I wasn’t born or from Texas. But, I did get here as fast as I could. As cliche as it sounds, Texas wasn’t really ever on my radar…until it totally was and then I couldn’t get enough. Texans love Texas with good reason. Aside from Texas being awesome in and of itself, we also have some pretty awesome and creative people. Which means phenomenal restaurants and products. I love living in Texas because I can experience so much from beaches, lakes, and rivers to deserts, mountains, and prairies without ever leaving the state. This also presents the opportunity to vacation with friends because everything is right here. While right here may be 2-8 hours, you’re still in Texas and that seems to be what matters. 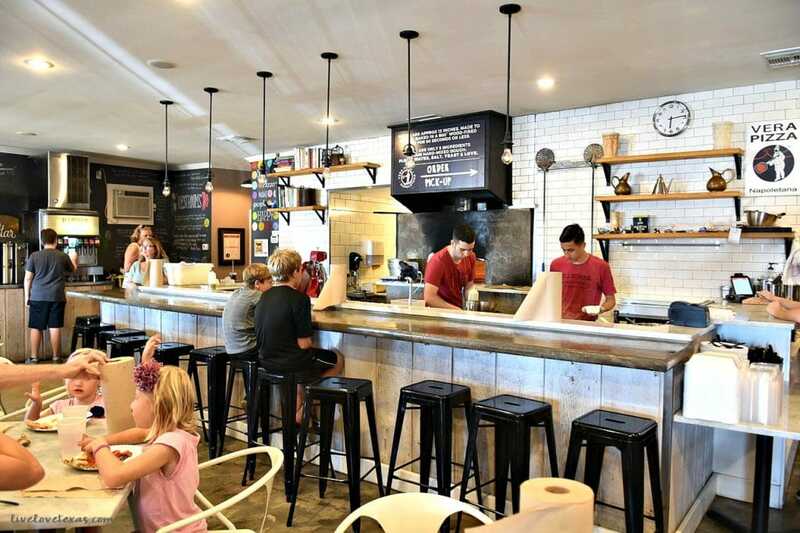 One of my favorite things is finding a restaurant that we absolutely love that’s still in its infancy and sharing our love of it by visiting it frequently and recommending others. Where we live in Austin is kind of an awkward location. We’re technically Austin, but not within city limits and we live near a lake town but aren’t quite within those limits either. We just exist in this transient locale that takes 30 minutes minimum to get pretty much anywhere in the area. We hate going out to eat when we could make a meal just as good, if not better, at home. So with 30 minutes of leeway in every direction, the options for opportunity are pretty wide. One area we haven’t quite found success in and is such a weakness for me is pizza. I could eat it every day of the week. 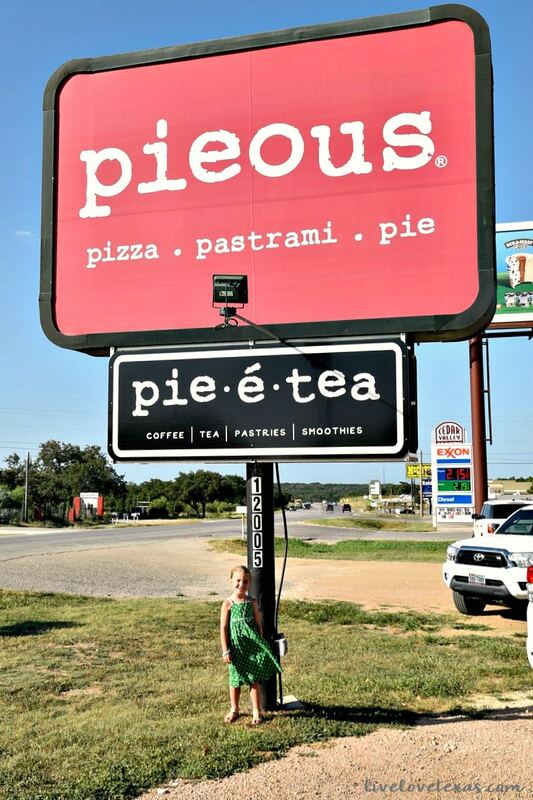 Especially the pizza at Pieous in Dripping Springs, Texas. We found this place when it was only 6 months old and have become frequent patrons and passionate advocates of it ever since. 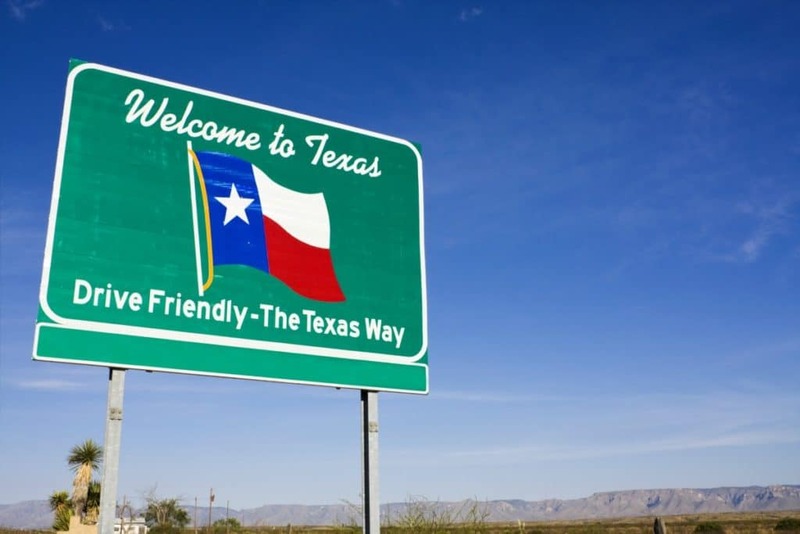 My favorite restaurant in Texas is revealed, but what are some of my other must have products that are from Texas and for Texas? Check out my picks below! Ozarka® Brand Natural Spring Water: made from 3 Texas springs. Ozarka® water is uniquely Texan with a fresh taste and Ozarka delivery is a great option for individuals and businesses alike. I take water wherever I go and Ozarka® is definitely my brand of choice. We’ve tried other brands and nothing tastes quite as pure and fresh. And if your water isn’t the best at home, you can always get Ozarka® water delivery directly to you! Paqui Tortilla Chips: Offers better for you tortilla chips and tortillas crafted with unbleached, untreated flour, by stone grinding corn and adding mouth-watering flavors. Snow’s BBQ Sauce: If there’s one thing that the Texas food scene is known for, it’s BBQ. Texas Monthly magazine named Snow’s BBQ as the best in Texas! Yellowbird Habanero Sauce: These sauces are totally natural and made with love, right here in Austin. They’re just so versatile they work on any dish you can think of! The Jelly Queens Black Garlic Rosemary BBQ Sauce: this award-winning Dallas and Austin-based artisan food company makes small batches using locally grown, organic Texas ingredients when possible and has a passion for sustainable foods and delicious flavors. Taste Elevated Sweet & Spicy Mustard Seeds: Used as a condiment or as an ingredient, these little flavor-packed pearls will burst in your mouth! Cookwell & Company Queso: this is not the shelf stable queso you might be expecting. Instead, it combines cheddar and blue cheese with fire roasted tomatoes, onions, diced jalapeños, an fresh-squeezed lime juice to create an authentic Texas queso. 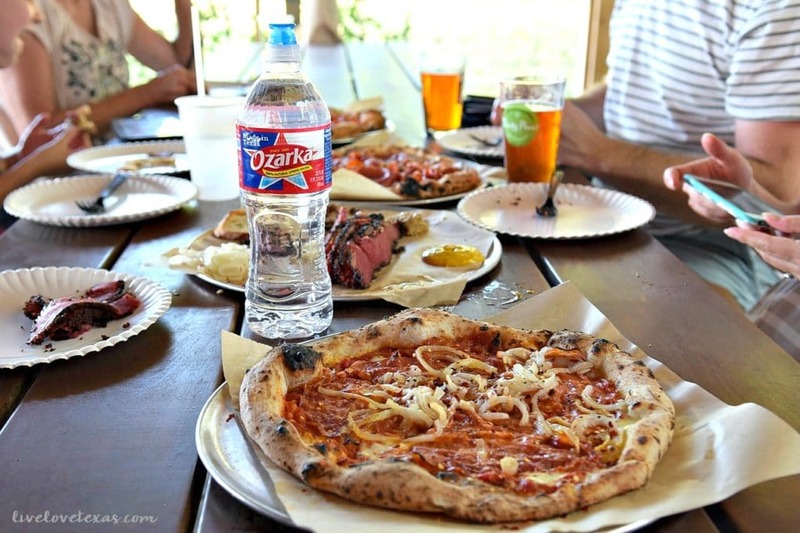 What’s your favorite Texas restaurant? I can’t wait to visit all of the items on your list and add them to mine!